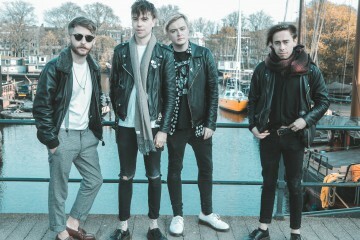 Otherkin are back with a brand new single. 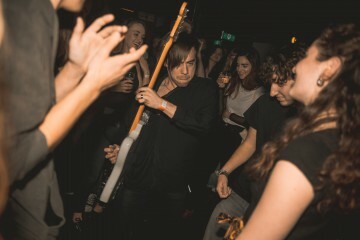 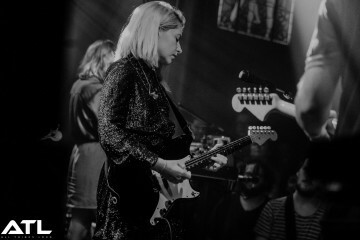 Tombstone is the Irish quartet’s first new music since 2017’s debut album, OK, a record which saw them tour the UK and Europe as headliners as well as alongside The Amazons. 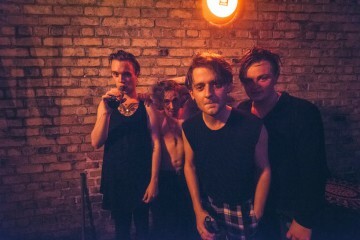 The new single marks a shift in sonic direction for the band, who have opted for a darker, more industrial-centric sound which centres on a sludgy riff and pulsating rhythms. 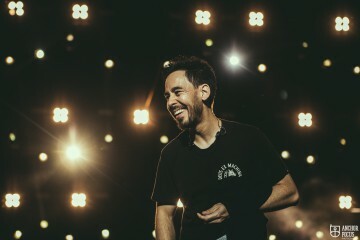 Tombstone’s release is accompanied by a Wolf James-directed music video, which you can watch below. 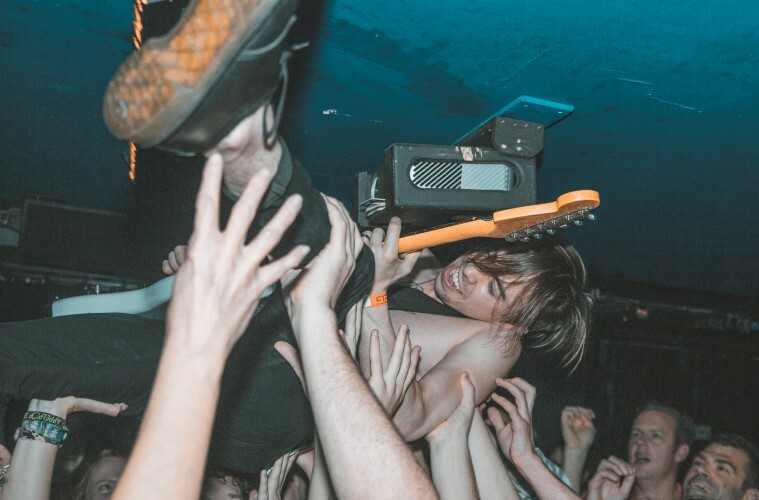 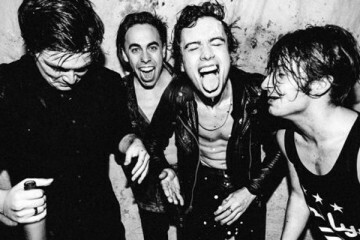 Otherkin are set to tour this year, with dates expected in due course.